This upcoming season you shall all be wearing orange! 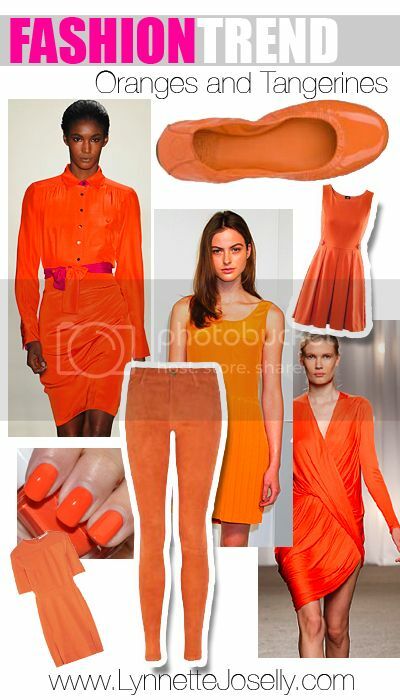 Orange is trending from jeans.. nails.. dresses.. shoes and so on. Orange is a very bright color and not every one can pull it off. So start off small with hints here and there, such as your nail color and shoes. There are different hues of orange to try out. I am actually looking for the orange sandals below from Jessica Simpson, they are sold out but if anyone finds them on eBay let me know!! !